Ebook Covers for Indie Authors – Where to get an ebook cover and what makes a good ebook cover? Published October 12, 2012 at 1200 × 1600	Post a comment or leave a trackback: Trackback URL. GDPR Compliancy Notice: Please note that if you complete the order form below your email address and name will be stored in my WordPress site as well as in my Gmail box. I do not share this information anywhere or make it known to anyone else but myself. 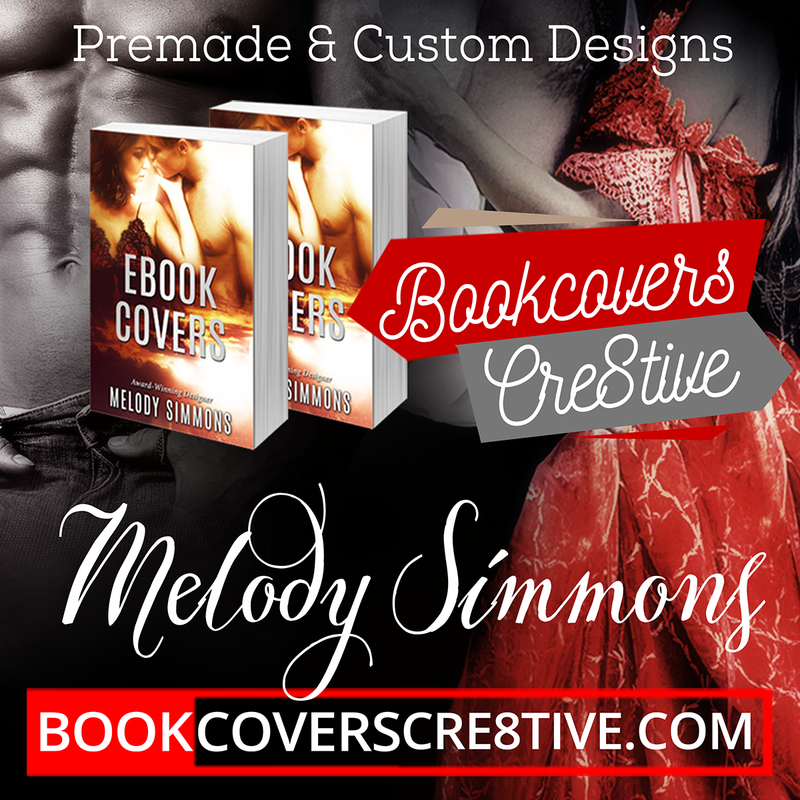 Enter your email address to follow graphic designer Melody Simmons and receive news updates from Bookcoverscre8tive.